Crónica del mayor festival que reúne a todos los amantes de la cultura japonesa en Buenos Aires. Clic aquí para la versión en español. 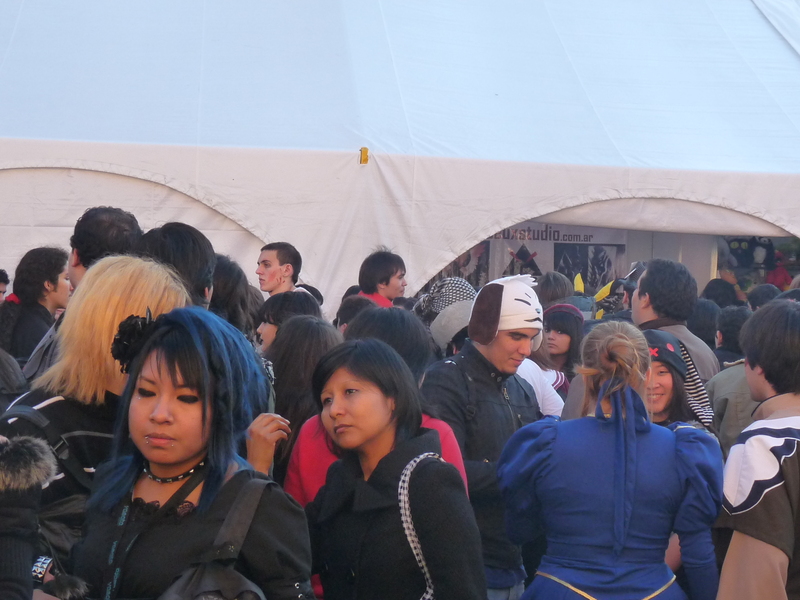 – Chronicle about the biggest festival that brings together all the Japanese culture fans in Buenos Aires. Click here to read the Spanish version. M.O.V.E.’s authorizated pictures: AVEX Japan, for journalistic proposals. 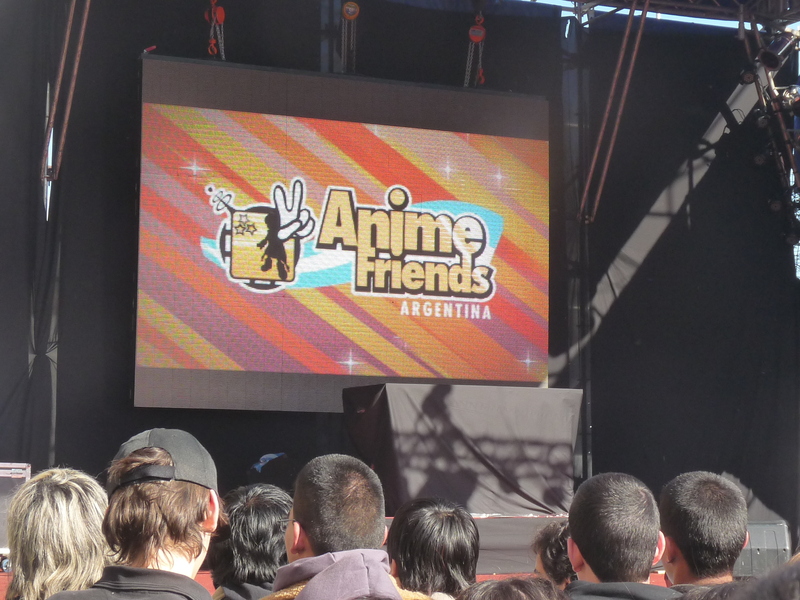 With the best day I could bring the anomalous winter in the south, gathered in the federal capital again fans, supporters, artists and singers in the event, which is already a classic scene of oriental culture in Argentina: Anime Friends, organized by Yamato, for over two years. In this version, presented a lineup of luxury, thanks to support from the J-music mega producer Avex: Kaya, Takayoshi Tanimoto, Nobuo Yamada, and for the first time in Argentina, one of the groups J-Pop most significant and important in Japan: M.O.V.E. Despite this winter half-year, there was a sea of ​​people, mixing several young of different ages, sexes and origins, resting together, rehearsing a cosplay and posing for some amateur photography or press. Anime Friends becomes a strong point of socialization of Eastern neo-culture in which all converge in peace. While the presentations are changing, showing a wide range of activities, Yamato introduced here not only the function of the expected singers, but a space of expression for new musical talents. One of these disclosures was Sailor Wonders musical, a trio of beautiful dancer’s melodies of K-pop. Elegance, work, beauty and glamour were the hallmarks of this artistic project that has already begun to show a broad acceptance by the attendance. Among many people, all eyes are fixed on the stage that stood as a pinnacle that freed the minds and had a whole stream of constant creativity. Everything was ready for the musical presentation covered the place with a trail of magic and charm of the conventions of this kind worldwide. The success and magnitude of it did not wait and looking from the fence that separates the stage from the spectators as a glow (similar to the dress of Kaya), it was noted that energy in the room that drove everyone: boys, girls, staff, press and artists. All driven by one passion that manifested itself over time and as the show progressed. And so it happened. 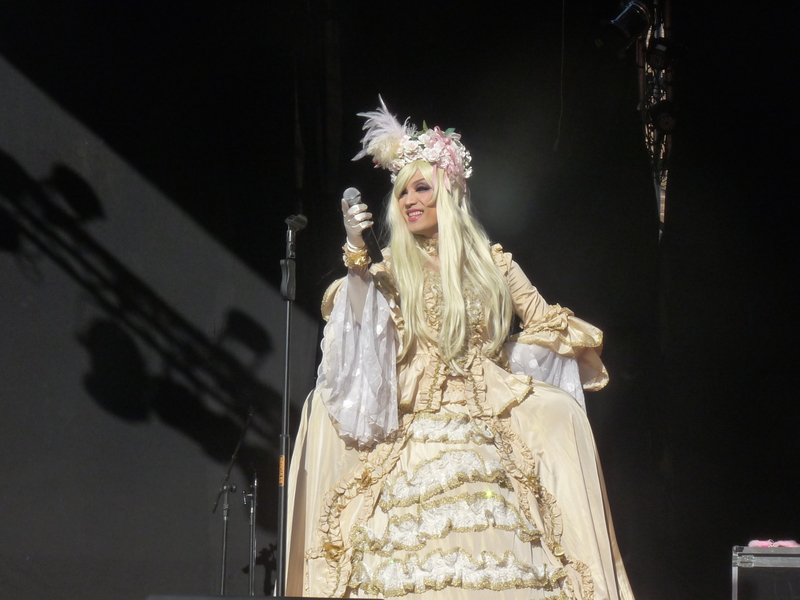 Kaya broke the ice, the first musical performance. 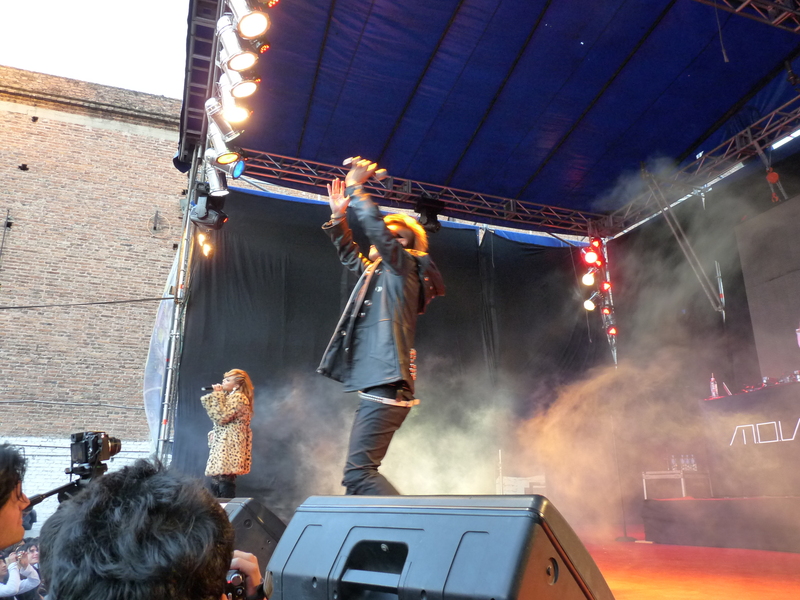 With a strong audience and the Hot Zone area completely invaded by many beautiful Gothic Lolitas, but also with fans screaming who called on stage to each artist. Kaya was a great show, enriched with amazing visual effects, dazzling costumes and her synchronized choreography, about an hour and a half sang Kaya, long enough for the audience gasped, and her followers were met to their expectations, and even more for those who received the exclusive visual kei artist autograph, saying goodbye and she was glad to have visited Argentina in this great event. While the scenario is unfolding contest cosplay Yamato pairs, we wanted to tour the campus to see how the evening unfolded. The cold of winter was beginning to regain the place that the sun had taken on this occasion. A fair opportunity to visit the campus, eat and talk with attendees, some leaving the event, others preparing to cosplay, participating in video games, shopping or simply sharing with friends and strangers, one passion in common: Orient. The show must go on, wise words; M.O.V.E. up to the stage to dismiss the afternoon. The public, happy and delirious received them very well, which rang relentlessly euphorically. Yuri, Motsu in the rapper and DJ Kaya (visual kei artist’s namesake), make up this explosive musical chemistry that ignited the room with multiple beats and melodies, injecting a great deal of strength and dynamism that marked his work as his own style. There was also time to remember the victims of earthquake in Japan occurred in March. 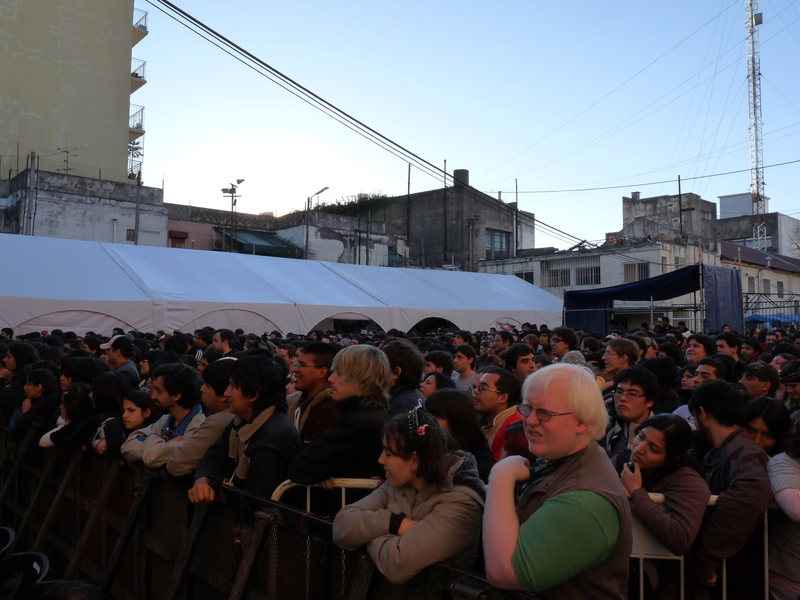 This was evidenced by the artists receiving massive support from the Argentinean audience for these difficult times. Amid this outpouring slogan and presenting a topic only for this purpose, the audience (especially those who we were near the stage), we were excited when we saw Yuri crying as she sang for those who lost their lives in the disaster. We finish our chronicle with some insights that will not declined the event could propel even more. It is necessary to consider the enormous growth of Argentinean local fandom, which soon becomes necessary to find a venue more spacious, giving importance to the mobility in the stands and spectators general access. We thank Yamato for the possibility of covering the first day of the event, but first of all to receive the Colectivo Bunka among media covering this wonderful day. We will continue, bringing the best information about the Asian music world, until another opportunity, meantime… do not forget that Colectivo Bunka, connects you with Asia!